I can't load all the Bodies in my CATPart in the same time! 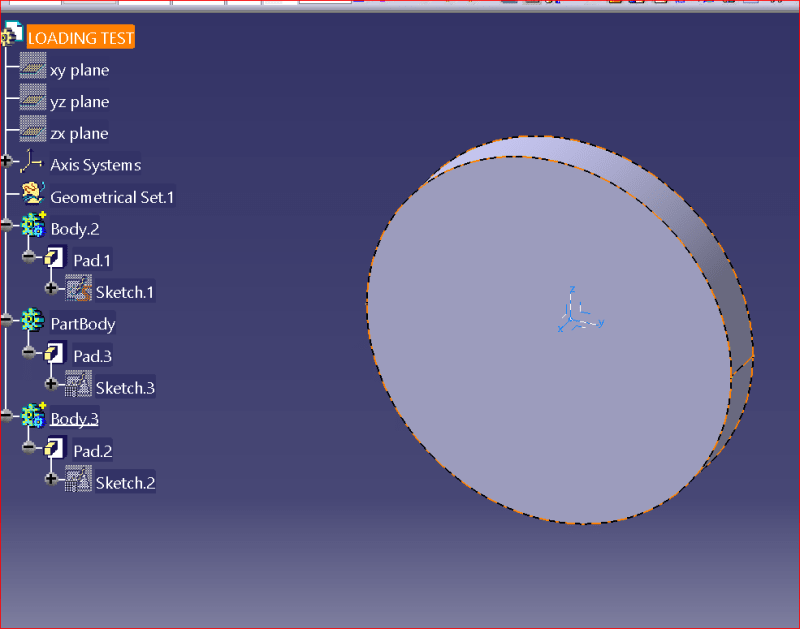 All bodies appear shown in the tree, but on my Catia only the active Body is shown! What is going on, where I was wrong? It looks like there is a load issue. Below is the picture taken before I selected the file"
That's the way I'd like to have file shown! I "played" a few days ago with that feature (never used that before) and I forgot about it! no don't worry, it depends how much hours you have in CATIA, like 5k 10k or smthg. You will get this kind of problems, and there are a lot more stuff like this. My suggestion is to cover all tools for example in Part and sketcher, like go one by one and test what they do. Or any other environment depends what do you need. 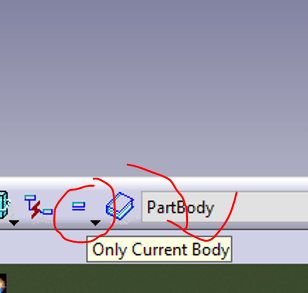 - What should I do to get the Filled Arrow for the dimension that I intend to create? Also, is there any drafting rule regarding using Filled vs Open Arrow? Or that's just a personal preference? i am sorry, i do not use drafting :D, i don't need 2D on my job, so i don't have a lot of knowledge about it. I hope someone else will help you with this one. Thanks a lot; have a nice weekend! Arrowheads are a personal preference, unless it's defined in your company's standards. 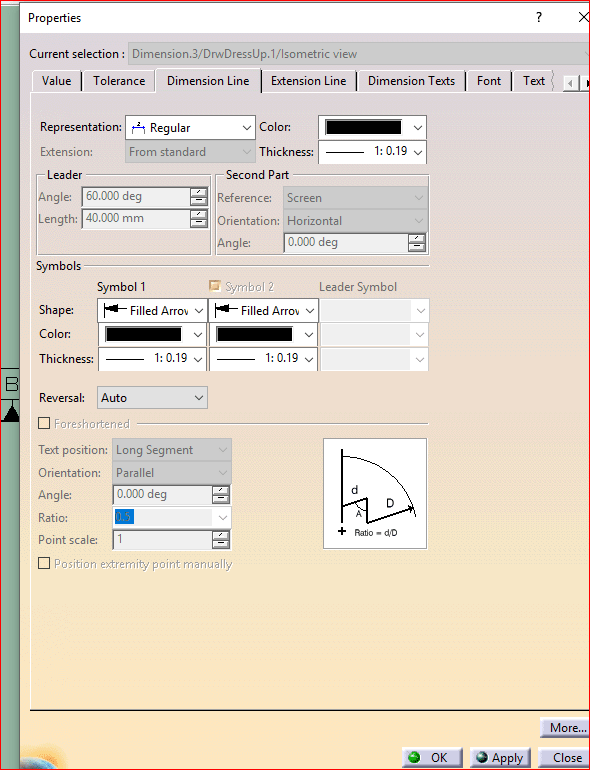 You can set it by logging on with admin privileges and modifying the drafting standard.